We are pleased to share the important prayer needs facing Mully Children’s Family along with praises for God’s continued blessings on our ministry. We kindly ask that you include these requests in your time of daily worship. 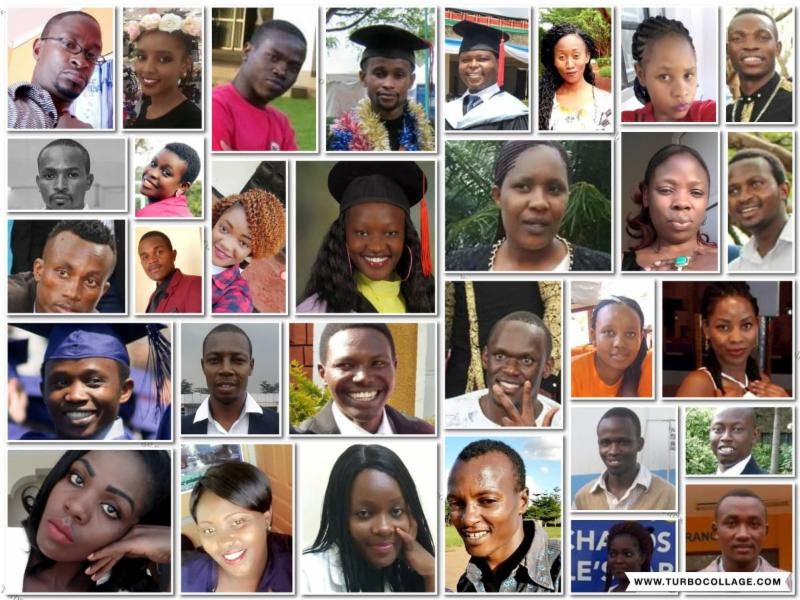 According to current statistics, for every 1000 babies born in Kenya, 49 of them die before the age of 5. There are various reasons why these babies die, one is due to sickness and illness that could have been prevented by vaccinations and a balanced diet. 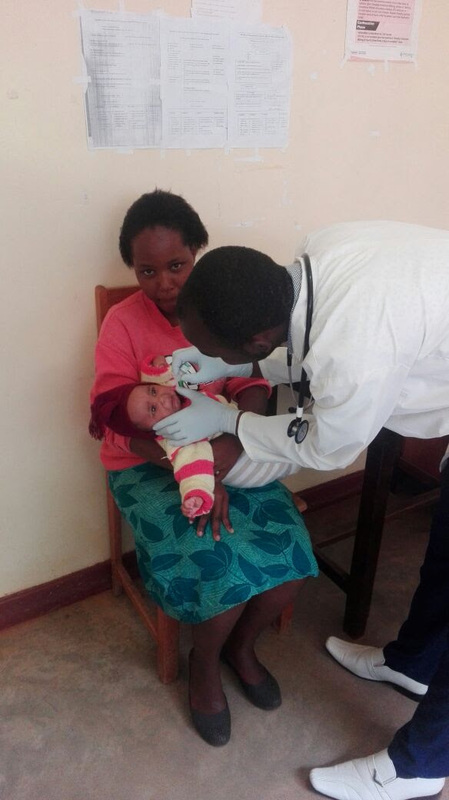 Some children are rescued into MCF at the tender age of one day old, while others are born at MCF by teenage mothers who are rescued while they are pregnant. Once at MCF, babies are given comprehensive medical checkups, much needed nutritional care, and vaccinations to ensure good health for their futures. Kindly pray for the all the children at MCF who are under the age of 5, that they will grow to be healthy, strong, have no mental or physical challenges, and above all that they will know Jesus as Lord. With long life, I will satisfy him and show him my salvation. Daniel considered the streets his home and his fellow street children his family. Having dropped out of school in grade 5 due to lack of school fees and poverty at home, he decided to venture into the streets to fend for himself. This became his way of life, engaging in abuse of alcohol and glue. Stealing became the norm for him to survive. In April 2018, Daniel was rescued with other street children to start a new life at MCF. 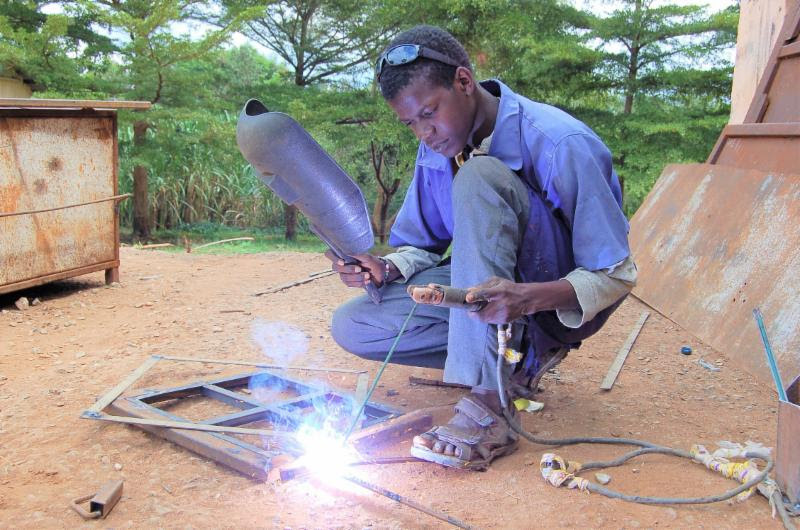 The young man is determined to learn all about welding and is currently enrolled in Mully College Vocational Training. His life has changed and he is a rising star. Please pray for the children and young people who are rescued at MCF and are often struggling to overcome their former way of life and addictions. Indeed that the Holy Spirit who is their counselor will shape them for the plan God has for their lives. Over the past 29 years, MCF has seen over 13,000 young people impacted and transformed by the MCF vision. Many have graduated with different levels of education, skill, knowledge, abilities and above all they have all witnessed the love of Christ and parental care. Dreams and visions have been nurtured at MCF, as we have seen former beneficiaries open their own organizations, companies, and even children homes. Thousands are now married and have become responsible parents to their children, offering their children what they themselves once did not have. Above all, we are thankful to God that we introduced these young people to the saving power of our Lord Jesus Christ. Please pray for all the former MCF beneficiaries scattered around the world that the Love of Christ and the burden of helping the less privileged in the society will continually burn in them. Blessed [gratefully praised and adored] be the God and Father of our Lord Jesus Christ, the Father of mercies and the God of all comfort, 4 who comforts and encourages us in every trouble so that we will be able to comfort and encourage those who are in any kind of trouble, with the comfort with which we ourselves are comforted by God.